A huge thanks to Mhairi of BjBall Papers NZ for inviting us to participate with a full interview in GSM Magazine. 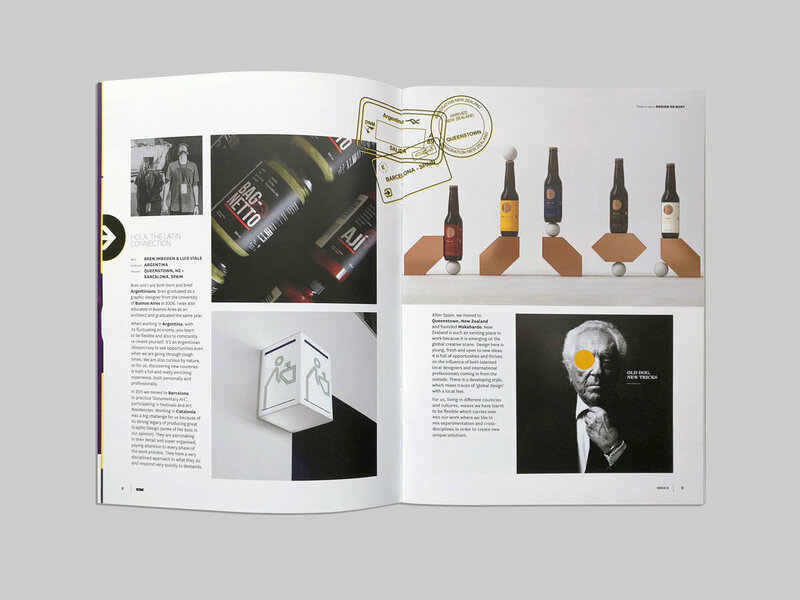 GSM Magazine is all about inspiration for creative types in print. Each issue features awesome examples of graphic design from around Australia and NZ! In this 8 issue, GSM Magazine is thinking global! If you want to read the full article, please subscribe to the magazine 👉🏼here.